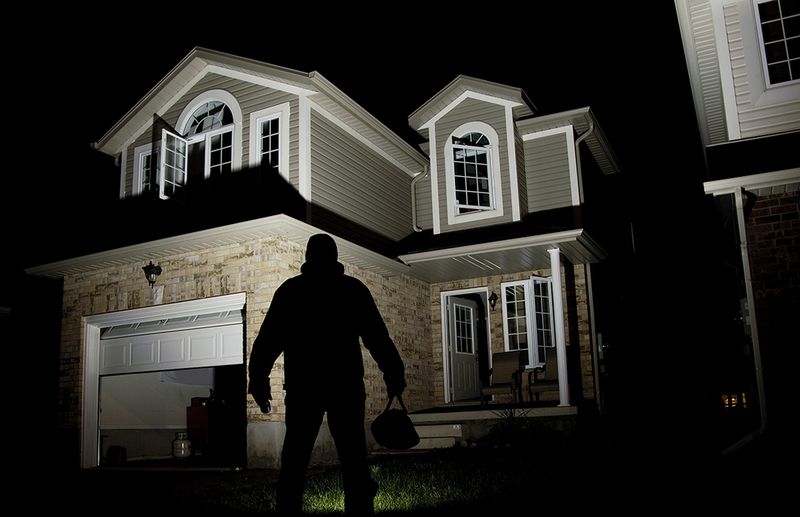 Every 13 seconds a home intrusion takes place and every year over 2.5 million burglaries occur. 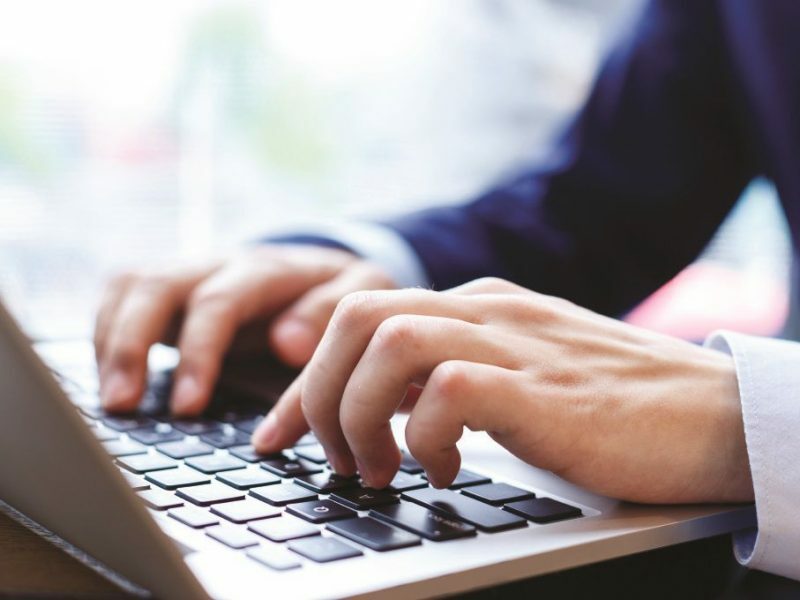 There are a lot of myths out there about burglars, thieves, robbers and intruders, so it’s important that you get your facts straight and protect your home effectively. 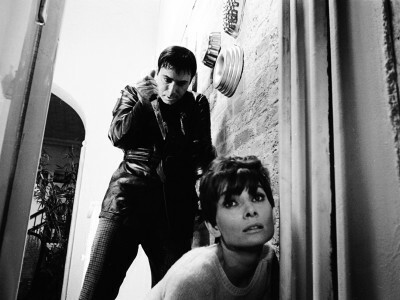 Here are 6 common burglary myths quashed. 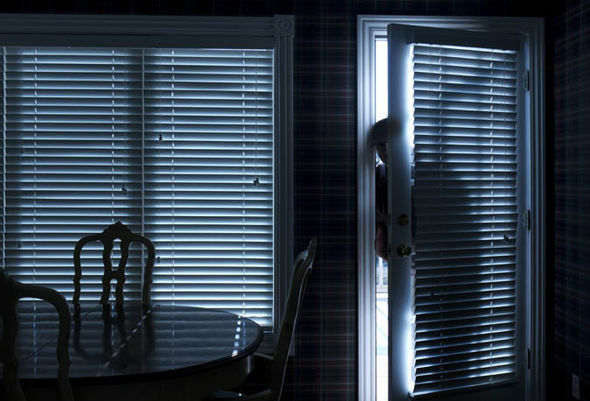 Most people think that break-in’s occur at night time, under the cover of darkness. But actually 65% of home invasion happen between the times of 10-3pm when residents are working or at school. 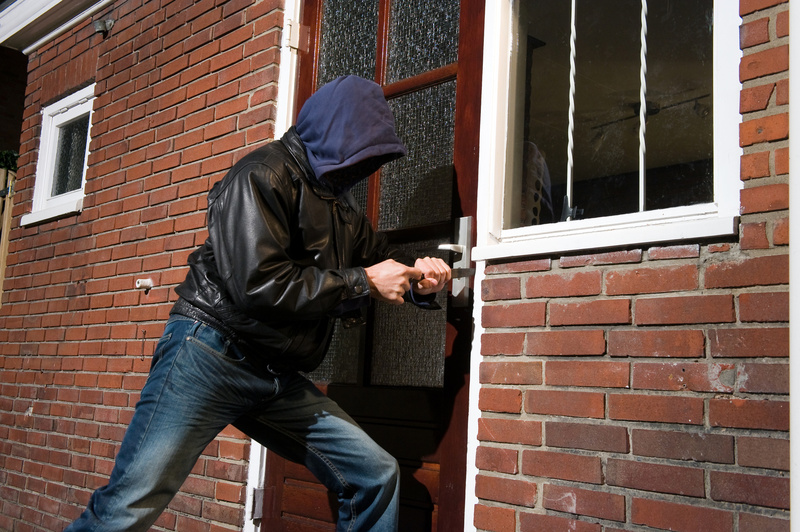 It’s a common belief that burglars sneak around the back of a home to break-in unseen through the back door. However, around 33% of burglars break-in through the front door compared to 23% who go through a window and 22% who enter through the back door. 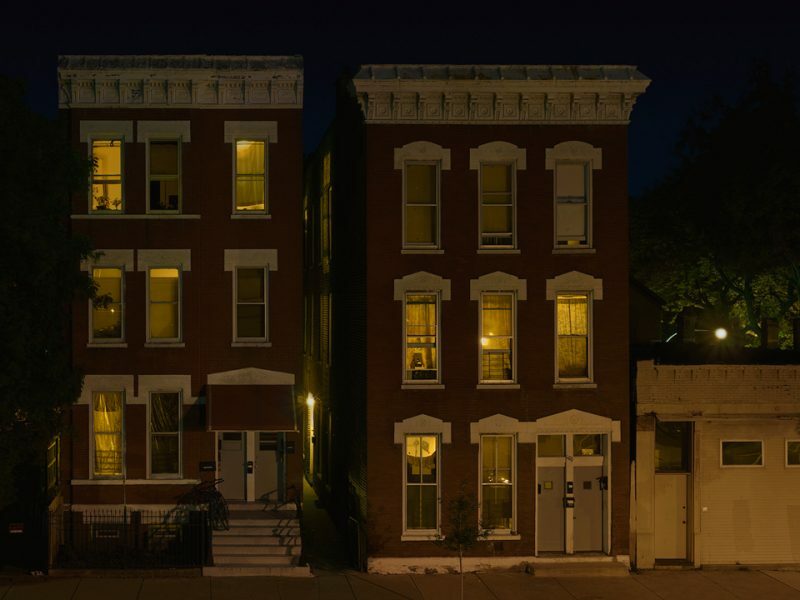 It’s a scary thought, but research shows that 28% of burglaries occur when somebody is home. 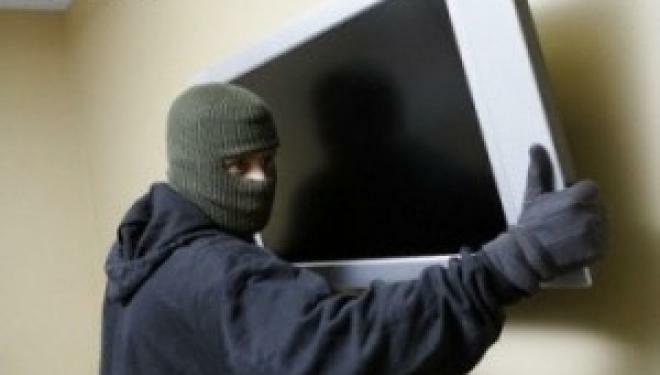 Usually we fear that if there’s a break-in, the first thing a thief is going to steal is our electronic items, like our Xbox or TV. But, the most commonly stolen item from a home is money, followed by jewellery. So make sure you hide your cash and jewellery well. Check out the 15 best places to hide valuables. 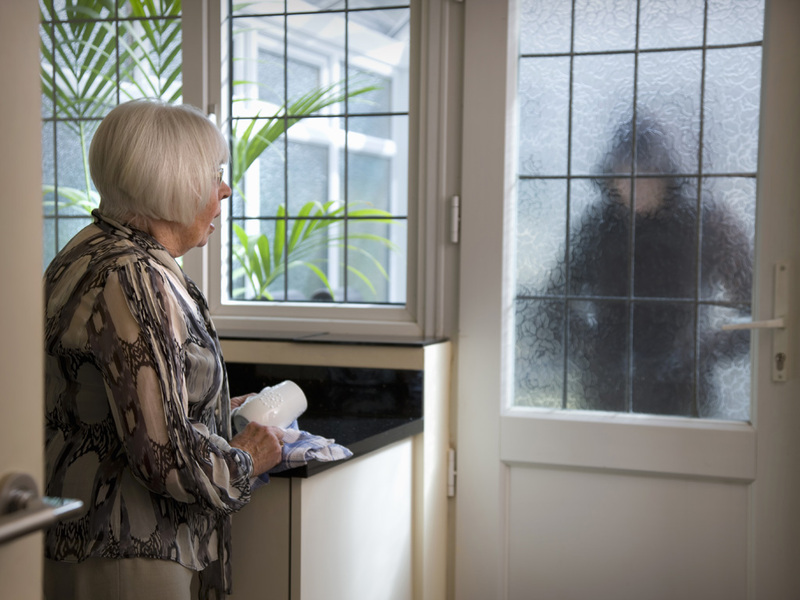 While we’d hope to never have a burglary happen to us even once, it’s not uncommon for burglars to break into the same home more than once. 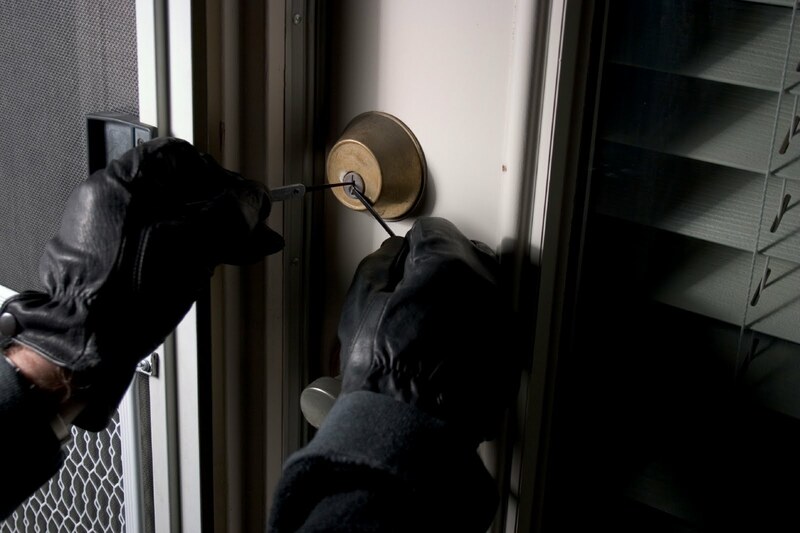 You may think that locking and closing your doors and windows is enough to keep out burglars. However, burglars are very crafty and good at prying open doors and jimmying locks. 30% of burglars will simply force their way in and kick in the door if it’s hollow. If you’re interested in security for your home Cammy is a great way to protect your home from potential intruders and helps you keep and eye on your family from anywhere in the world. Peace of mind made easy!